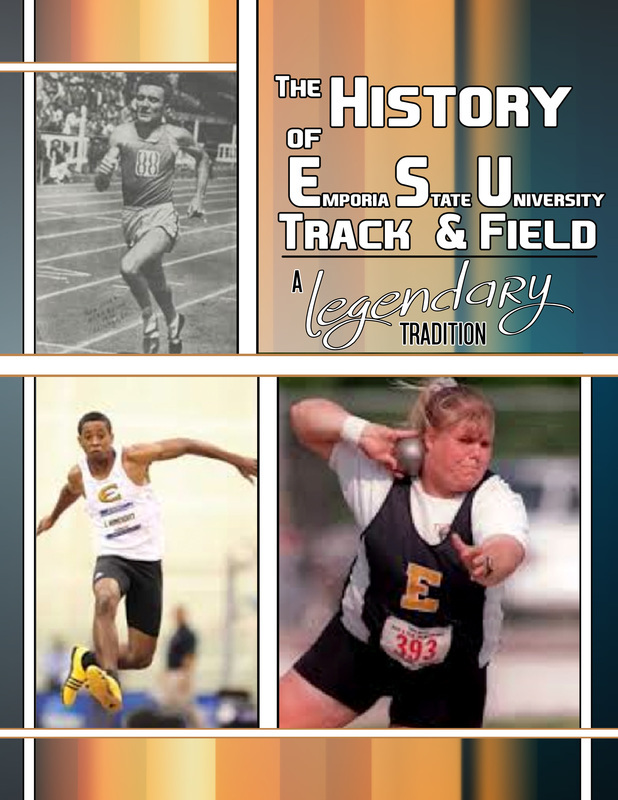 The history of track/field and cross country at Emporia State University is a rich and colorful one. Athletes from Emporia State University have set national and world records, won national championships and attained numerous All-American honors. ESU athletes have participated in the Olympic Games and one emerged as an Olympic champion. The coaches at ESU have also been honored with inductions into National Track and Field Halls of Fame and have helped coached United States Olympic and international teams. Emporia State University has established a legendary tradition of team and individual excellence. ESU’s legendary program began in 1902 and with the exception of two years during WWII has continued for over 110 years. ESU has won one national track and field championship, winning the 1964 NAIA National Outdoor Track and Field Championship, to go along with five national cross country titles. ESU has had an amazing eight different athletes set World Records plus a distance medley relay team that set a World Record! John Kuck, a Hornet in the 1920’s, won the gold medal in the shot put at the 1928 Olympic Games. Archie San Romani competed in the 1936 Olympic Games while still competing for Emporia State and finished fourth. After his career at Emporia State, Allen Feuerbach had 4th and 5th place finishes in the 1972 and 1976 Olympics. The ESU men have won an outstanding 39 individual national championships. Kathy Devine set collegiate and American records in the shot put throwing for the Lady Hornets. The ESU women have won an amazing 21 national championships. 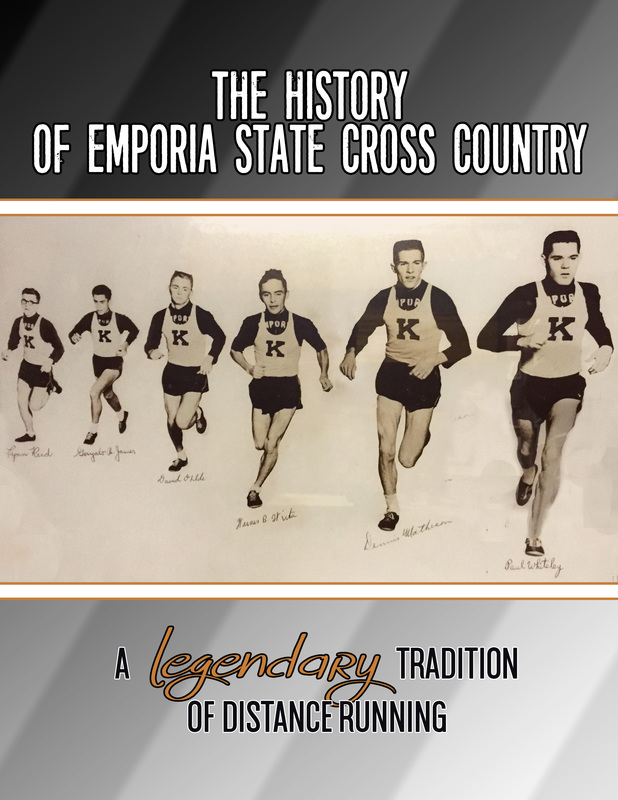 Emporia State University has established a legendary tradition in cross country. ESU started cross country competition at the national level with a fifth place finish at the 1946 National Intercollegiate Championships. The Hornet harriers claimed NAIA cross country championships in 1958, 1959, 1961, and 1962 and a NCAA small college national championship in 1963. They finished as the national runner-up in 1963 and again in 1964. Ireland Sloan in 1962 and John Camien in 1963 and 1964 won individual NAIA National Championships. Eighteen athletes have earned cross country All-American honors in Emporia State University history. The Emporia State Women’s cross country team began in 1980, the same year that the NAIA added women’s cross country. During the 12 year history of Emporia State’s participation in NAIA women’s cross country, ESU established itself as one of the top teams in the nation. ESU posted national runner-up finishes twice, in 1980 and 1986, and five national top-ten finishes as well as eight top-20 finishes. Emporia State has had several successful runners at the NCAA DII and MIAA competitions. Eight ESU athletes have earned cross country All-American honors during the 35-year history with Jonel Rossbach and Lesha Wood earning the highest individual national finishes, both placing fourth.